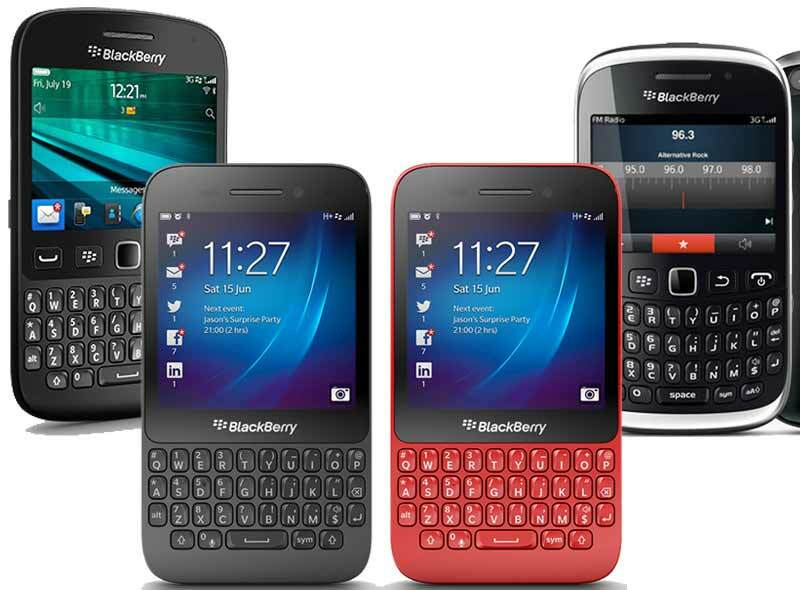 The Canadian handset maker, Blackberry’s numbers have been tumbling since the last few year. 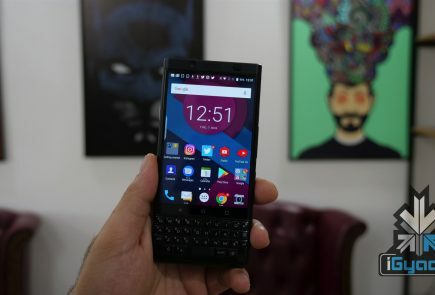 The company is going through rough patch these days, which can be further sensed with the recent drop of the prices of their QWERTY devices – 9320, 9720 and Q5 – by as much as Rs 6,000. 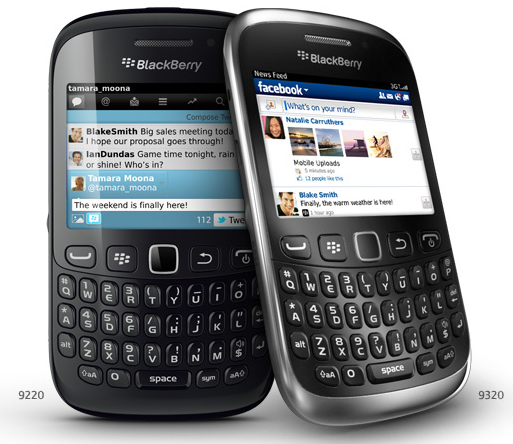 The BlackBerry 9320 is essentially a 3G variant of the 9220, and was launched for Rs 15,499. 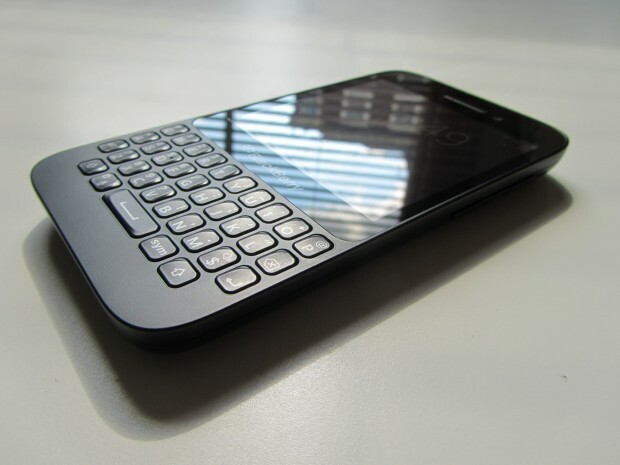 With this price cut, the BlackBerry 9320 becomes the cheapest 3G-enabled QWERTY device in BlackBerry’s portfolio. 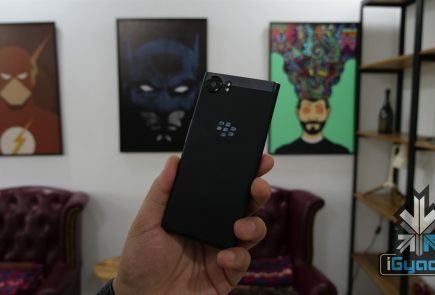 Sameer Bhatia, Director, Distribution, BlackBerry, India, said, “The classic BlackBerry Keyboard, re-engineered for the fast efficient navigation and one-handed use, has huge fan base who swear by the distinct typing experience that BlackBerry offers. 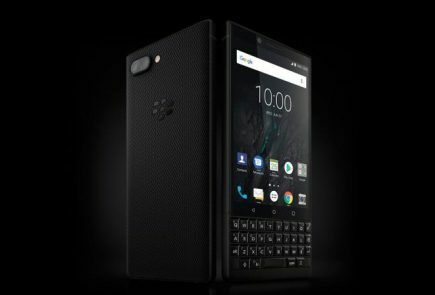 These compelling price-points will enable QWERTY fans to experience the latest technology and ease of use in one device. 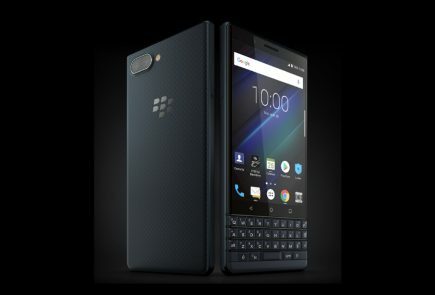 These compelling price-points will enable QWERTY fans to experience the latest technology and ease of use in one device. 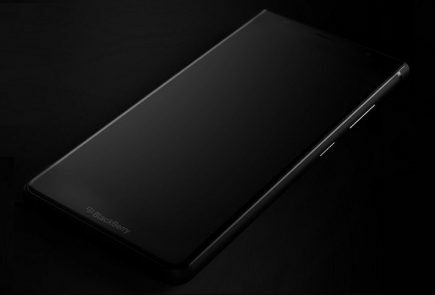 BlackBerry’s special offer comes shortly after the company launched its Z3 smartphone for Rs. 15,990. 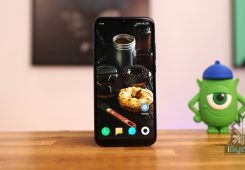 The company has previously used price drop model to push sales of its devices. 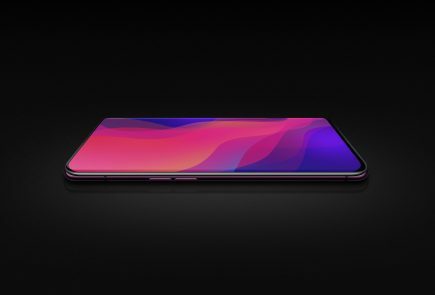 Earlier when the company slashed prices of its devices like Z30 and Z10 under special offers, the response they got was phenomenal, often resulting in stocks running out.